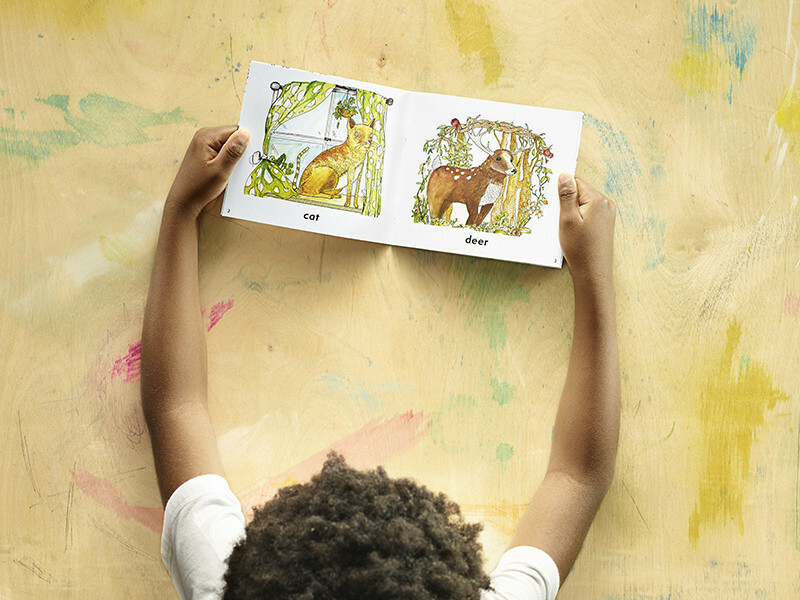 Homegrown Books are beautifully illustrated beginning readers. 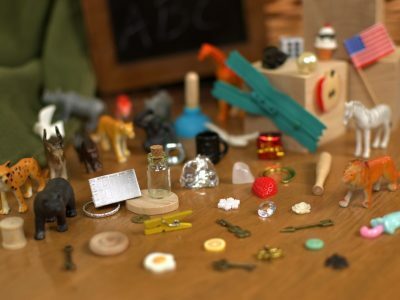 While they do not follow the Montessori phonetic approach to beginning reading, they are a fantastic way to introduce different styles of art and they are a nice addition to any library. This set of Little Readers includes nine books that have one, two, or three words per page accompanied by vivid watercolors and line drawings by artist, Cecile Dyer. 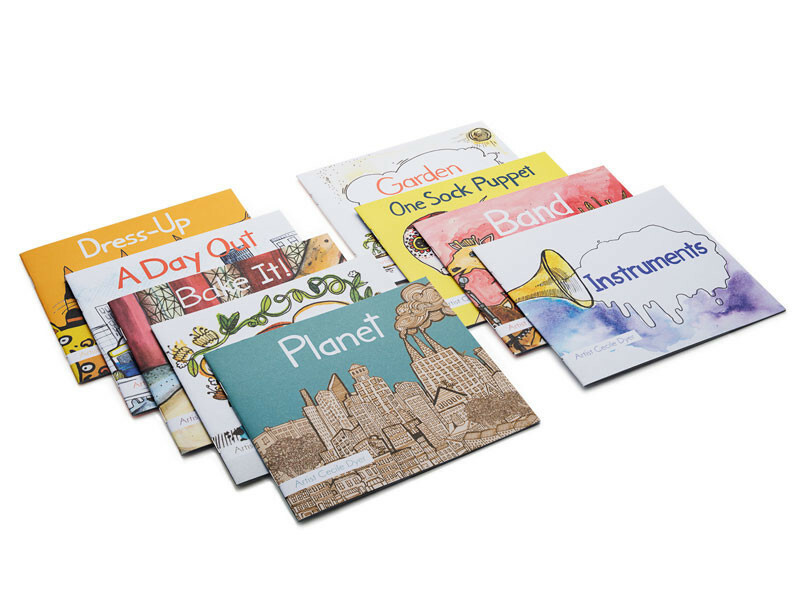 Young readers will play with all sorts of ideas in these books as they dress up cats, make sock puppets, join a band of animal musicians, and even take a trip in a rocket ship! 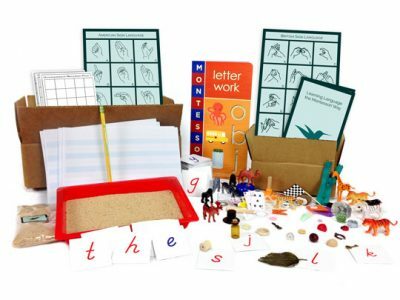 The Play Book Set is the most accessible of the Little Reader book sets. This is the perfect starter book set for the child who has not yet begun their journey as a reader. 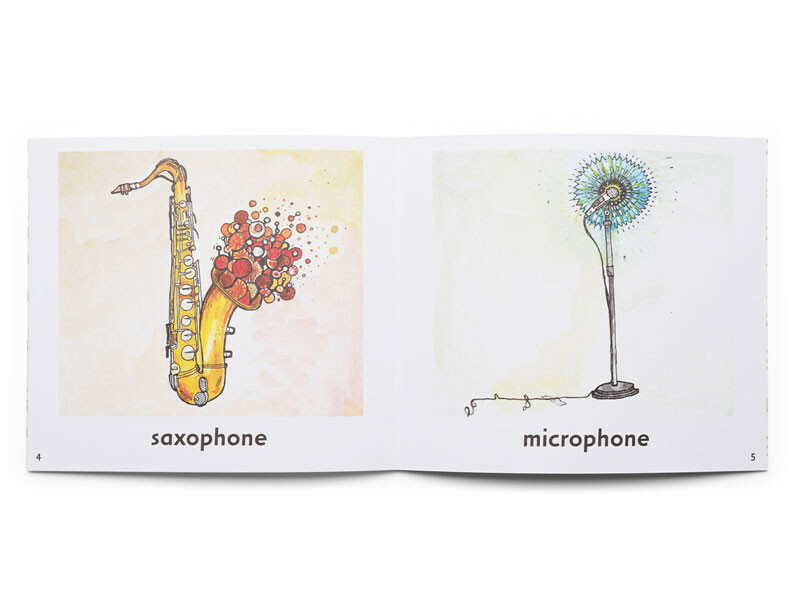 The simple pattern and easy concepts on each page are very supportive, and the pictures are fun and interesting. The artwork and reading structure will give your child a successful early reading experience that engages their imagination. 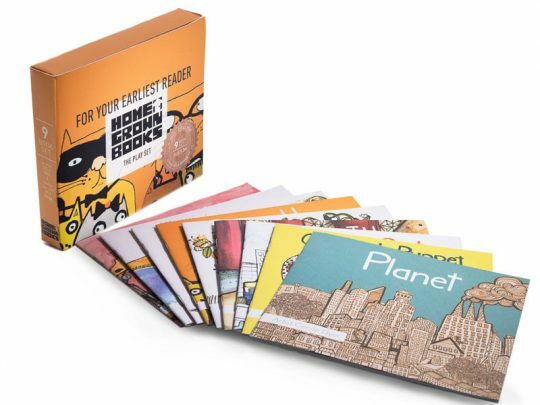 The books are the perfect size for little hands (5.5” by 6.25”) and come in a box set including all 7 books. 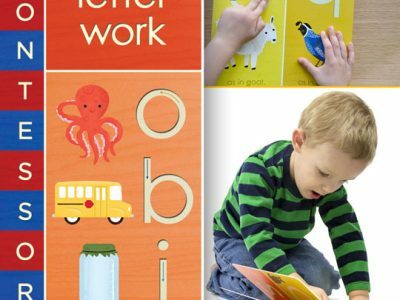 Inside the box, you will find tips to help support your beginning reader. The box and books are made with wind power and printed on recycled paper with no VOC vegetable inks.